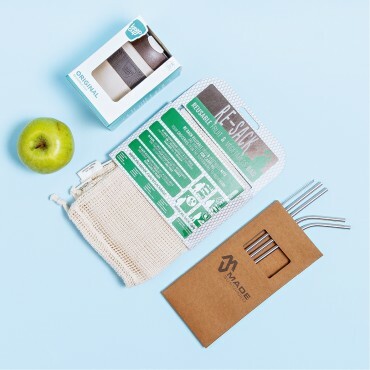 One big zero waste kit for all! Do you want to start your zero waste journey but don't actually know.. 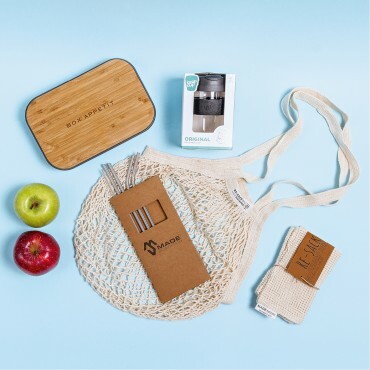 The biggest and baddest zero waste kit of all! 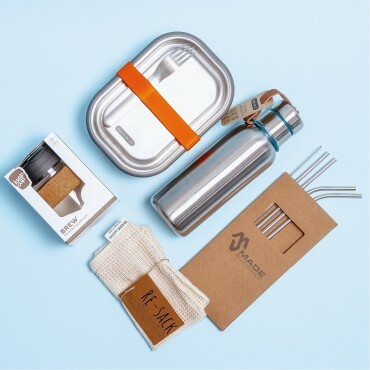 Do you want to start your zero waste journey but don'.. 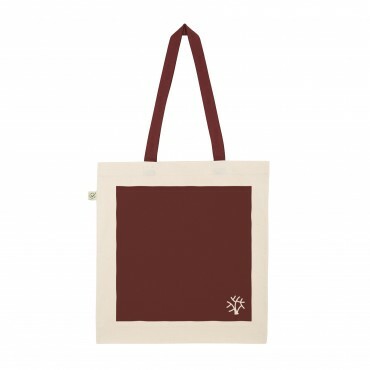 Heavy Shopper Tote Bag of 100% Combed Organic Cotton. Natural/Leaf Green.Tote bag made from Organic .. Heavy Shopper Tote Bag of 100% Combed Organic Cotton. Natural/Black.Tote bag made from Organic cotto.. 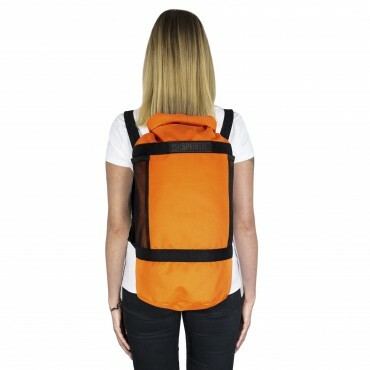 Heavy Shopper Tote Bag of 100% Combed Organic Cotton. Natural/Red.Tote bag made from Organic cotton .. Heavy Shopper Tote Bag of 100% Combed Organic Cotton. 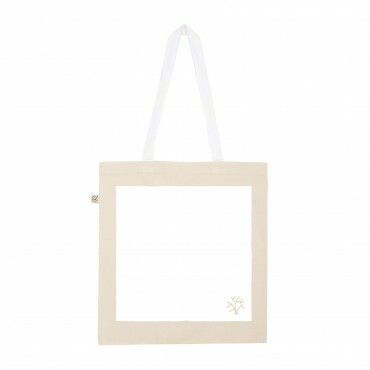 Natural/White.Tote bag made from Organic cotto.. 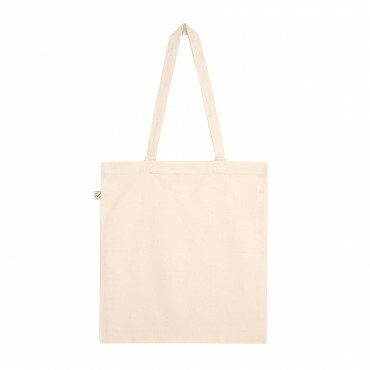 Heavy Shopper Tote Bag of 100% Combed Organic Cotton. 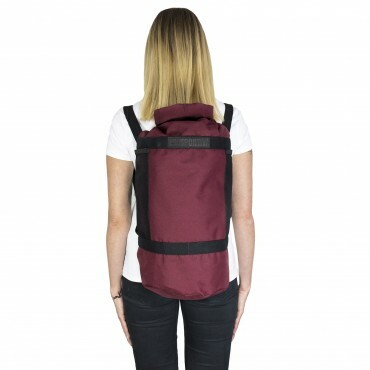 Natural/Burgundy.Tote bag made from Organic co..
Εasy Bottle for kids of all ages.The CamelBak Kids' eddy® water bottle features a spill-resistant de..